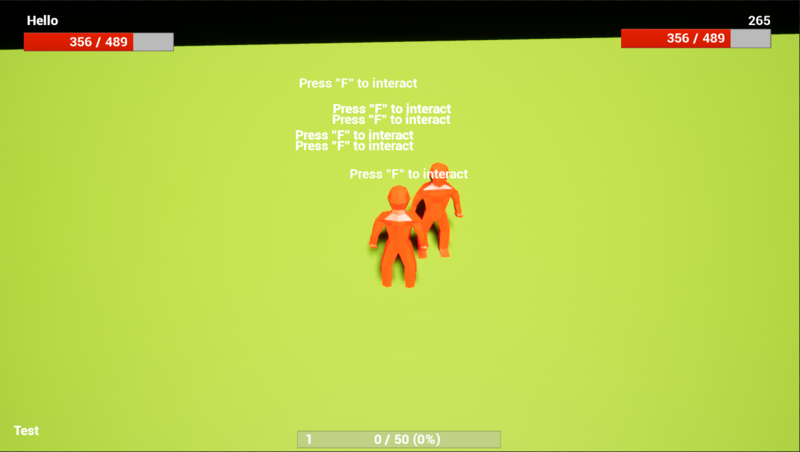 I am currently trying to make a multiplayer game where I have successfully made it so that the different aspects of your character are saved (Health, level, name etc.) and shown in your HUD. However, I have an issue replicating these values to other people. If you need any more screenshots of any code to be able to help I'll gladly supply! Event only works once on client. How to have different classes in multiplayer?